Home Vietnam Not T-90MS, Vietnam will buy T-72B3 tank from Russia? Not T-90MS, Vietnam will buy T-72B3 tank from Russia? Vietnam wants to modernize its aging fleet of tanks or replace them with modern ones. Sputnik discussed the issue with editor-in-chief of journal Arsenal of the Motherland and former tank battalion commander Viktor Murakhovsky. Soviet-made tanks are the backbone of Vietnam’s armored forces, but they are old and need to be replaced with new and more advanced fighting vehicles. The cost of a radical renewal of the country’s entire tank fleet is prohibitively high though. Fully aware of this the Vietnamese are now thinking of buying a limited number of modern tanks from Russia and upgrading their old ones to bring them up to speed with the demands of modern warfare. “Vietnam has about 1,500 medium tanks and around 1,000 light ones. All of them were developed shortly after WWII and are no match for what Vietnam’s neighbors, above all China, now have. Keeping them in good shape is not easy as spare parts for them are increasingly hard to get these days,” Murakhovsly said. 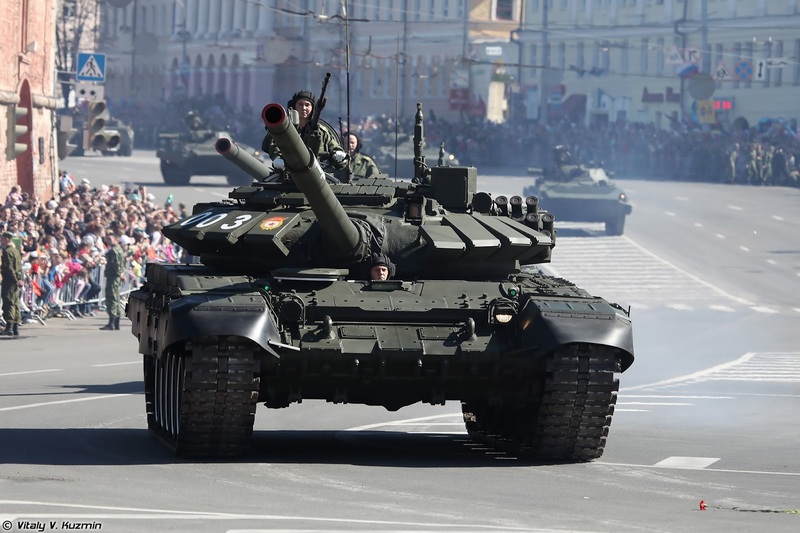 He added that even in Russia, modernized T-72 and T-72B3 tanks sell at around $1.3 million apiece and even with minimum export overheads the price would climb to $1.5 million. “As for the T-55 and T-62 tanks, they will cost at least half a million dollars and twice as much with dynamic protection, a modern fire control system, a thermal sight and a system to fire antitank missiles through the cannon,” Murakhovsky added. He noted that the Vietnamese have to choose between repairing their old tanks and buying limited number of modern T-72B3s or their analogues, to deploy on potentially dangerous strategic areas or to radically upgrade what they have now. “It is up to the Vietnamese side to decide, of course, but I think that buying modern tanks and getting rid of some of their outdated ones would be the right way to go,” Viktor Murakhovsky said in conclusion.